Communist leaders wanting China to lead in electric vehicles have imposed sales targets. That requires brands to pour money into creating models to compete with petrol-powered vehicles on price, looks and performance at a time when they are struggling with a Chinese sales slump. 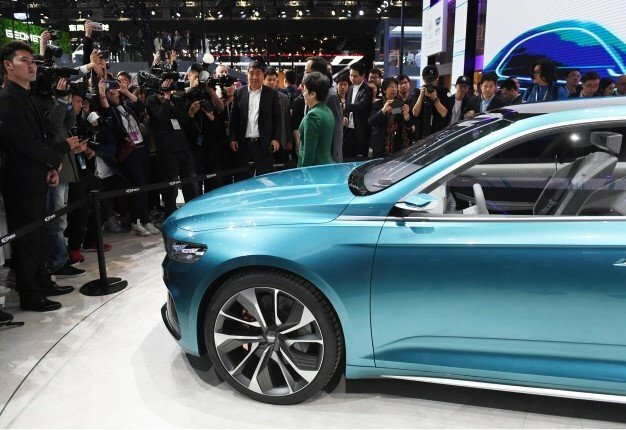 General Motors, Volkswagen, China's Geely and other brands on Tuesday displayed dozens of models, from luxury SUVs to compacts priced under $10 000, at Auto Shanghai 2019. The show, the global industry's biggest marketing event of the year, opens to the public Saturday following a preview for reporters. On Monday, GM unveiled Buick's first all-electric model for China. GM says the four-door Velite 6 can travel 301 kilometres before the battery needs charging. 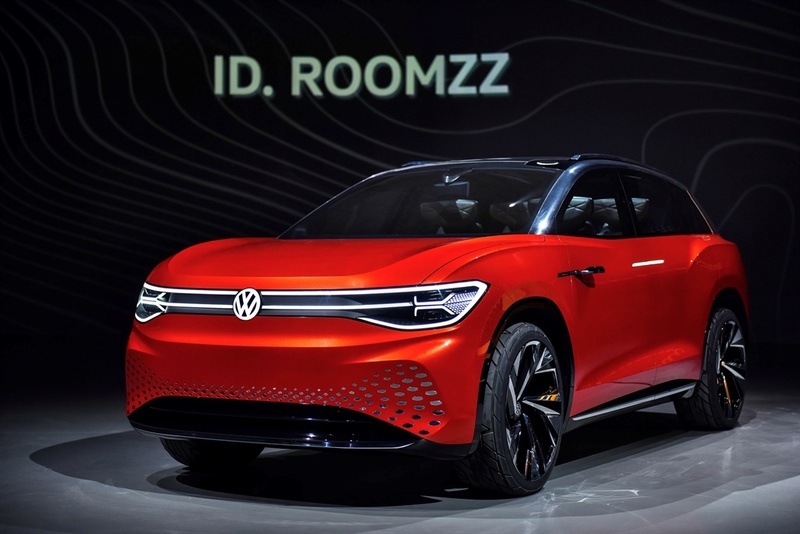 VW showed off a concept electric SUV, the whimsically named ID. ROOMZZ, designed to travel 450 kilometres on one charge. Features include seats that rotate 25 degrees to create a lounge-like atmosphere. Last year's Chinese sales of pure-electric and hybrid sedans and SUVs soared 60% over 2017 to 1.3-million, or half the global total. At the same time, industry revenue was squeezed by a 4.1% fall in total Chinese auto sales to 23.7-million vehicles. Still, China is a top market for global automakers, giving them an incentive to go along with Beijing's electric ambitions. Total annual sales are expected eventually to reach 30-million, nearly double last year's US level of 17-million. Also Tuesday, Nissan and its Chinese partner displayed the Sylphy Zero Emission, an all-electric model designed for China. Based on Nissan's Leaf, the lower-priced Sylphy went on sale in August. 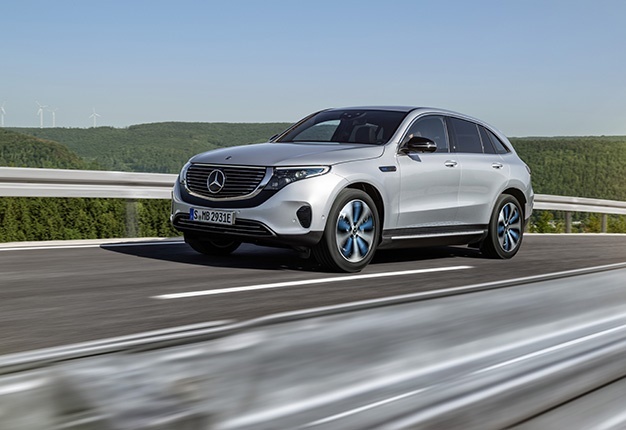 Mercedes Benz displayed its first all-electric model in China, the EQC 400 SUV. The Germany automaker says it can travel 400km on one charge and can go from zero to 100km/h in 5.2 seconds. China's BYD Auto, the biggest global electric brand by sales volume, unveiled three new pure-electric models last month. All promise ranges of more than 400 kilometres on one charge. Last week, Geely Auto unveiled a sedan under its new electric brand, Geometry, with an advertised range of up to 500 kilometres on one charge. EVs carry a higher sticker price in China than gasoline models. But industry analysts say owners who drive at least 16 000km a year save money in the long run, because maintenance and charging cost less.